A$AP Ferg emerged on the music scene in 2012 as one of the leading members of the Harlem, NY collective, A$AP Mob. He spent 2012 fortifying the groundwork to his ascent to Trap Lord by appearing on various tracks on A$AP Rocky's major label album debut, LONG.LIVE.A$AP and followed up by showcasing his talents for sold-out audiences while on tour with A$AP Rocky, Rihanna and Drake. 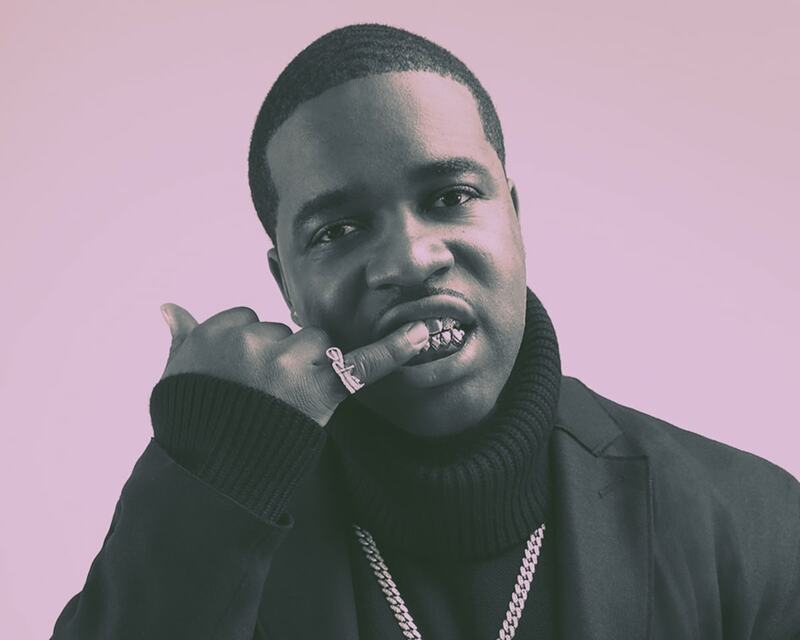 In 2013, A$AP Ferg released his debut project Trap Lord (A$AP Worldwide/Polo Grounds Music/RCA), which entered at #9 on Billboard's Top 200 chart, #2 on the overall Rap Albums chart, #4 on the overall R&B Albums chart and #5 on the Top Digital Albums chart and earned Ferg the Who New? Rookie of the Year BET Hip Hop Award. Trap Lord included the breakout hits Work REMIX featuring A$AP Rocky, French Montana, Trinidad James &amp; ScHoolBoy Q, and Shabba also featuring A$AP Rocky. In April 2016, Ferg released his sophomore album, Always Strive And Prosper which entered at #8 on the Billboard 200 chart and #2 on both the Billboard R&amp;B/Hip-Hip and Rap charts. The album, which features his RIAA Gold certified hit single New Level ft. Future, received critical acclaim from outlets such as Rolling Stone, The New York Times, USA Today, SPIN and more. In addition to his music, A$AP Ferg has established himself as an innovator in art and fashion with his collaboration with Adidas footwear and apparel skateboarding collection and partnering with LA denim brand, AGOLDE. A$AP Ferg is also part of Alexander Wang's #WangSquad and was featured in the designer's Fall/Winter 2016 Fashion Campaign.